This week, we bring you London indie rock band BlackWaters. 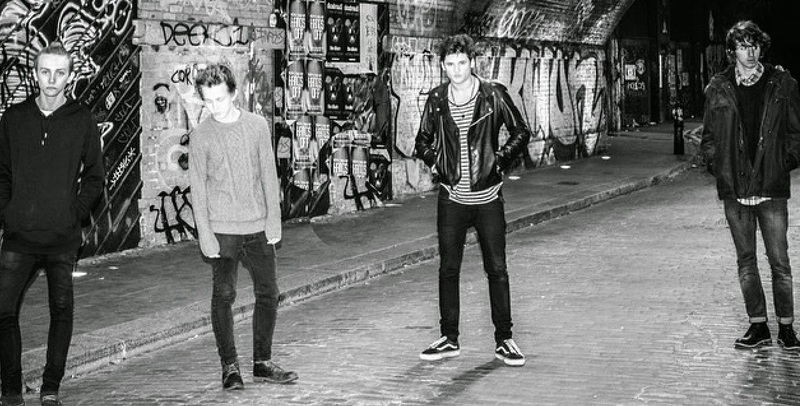 BlackWaters are a four-piece aged between 16 and 19-years-old, consisting of Max, David, Ollie and James. The band have already released a single titled As I Grow Younger, which reached the Top 10 on the Reverbnation Indie Chart and has received more than 2500 plays in just a couple of months - not bad for a band who have only been together for a short while! Writing the songs and playing all the instruments themselves, BlackWaters have shown promising potential, having built up a solid set of original material and frequenting gigs across Surrey, Camden and Finsbury Park including Barfly and The Boileroom. You can listen to As I Grow Younger below!